Introducing the very first monthly edition of the GBRC Gazette. Guess what? 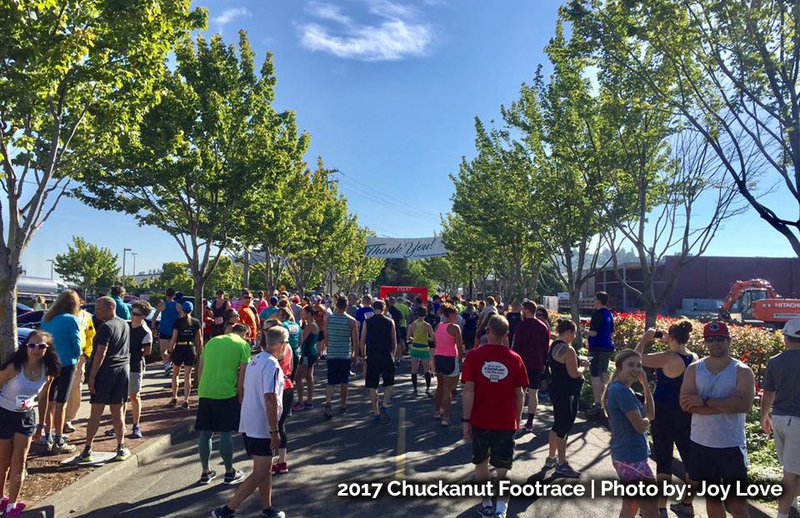 The best running club just got better in a lot of ways…read on to check out the club’s latest news, updates and upcoming events. The only constant in life seems to be change. Change is pretty much a guarantee in this thing we call life, times change, seasons change and people change too, hopefully, usually for good reasons and for the better. Better is what we plan on changing for GBRC. A decision was made by the board in August to switch membership from yearly memberships that always began January 1st and ended December 31st to 365 day memberships that start from the date of purchase. The idea behind this is to encourage new people to sign up year-round and the increase the value of membership for everyone. It does make a little more administrative work keeping track of who signed up when but it’s worth the extra effort. 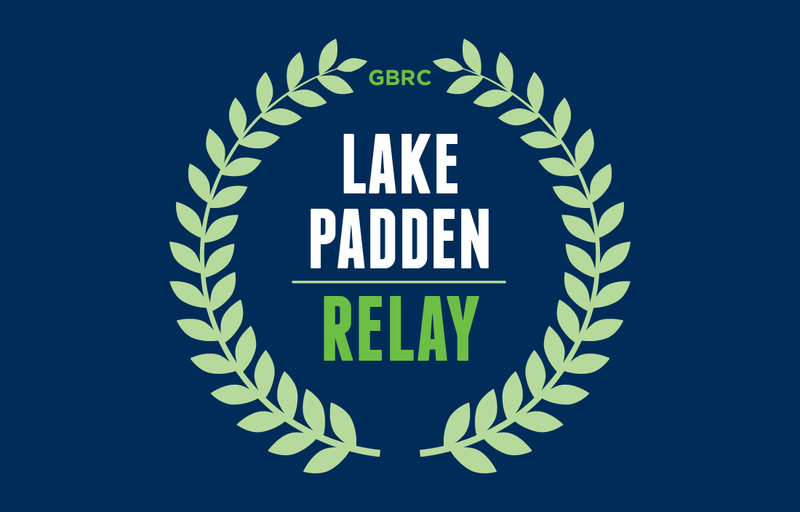 GBRC is more than just a running club, GBRC is a nonprofit organization run completely by volunteers who care about this community. We are a club for more than just runners who have a healthy habit of strapping on fancy shoes and heading out to cover some miles. We are a diverse group of people who not only want to have a place to share the enjoyment we find in running but to encourage others to be healthy & happy. It’s called Greater Bellingham Running club because this community is much greater than the confines of Bellingham city limits. We know that our city and community is such a great place because of our neighbors to the north, south, east and west. We all come together in the center but our reach extends far beyond this little city. We support buying local where ever local is to you. 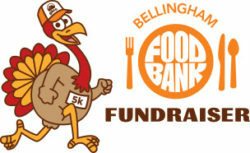 Because we include this Greater area than Bellingham we want everyone to remember to support homegrown. Within each community are smaller clusters on a macro and micro level so choose that which is closest to your heart and your home first when available. It’s part of being a good neighbor and making sure that we are choosing more sustainable ways of living each day. We need each other to not only survive but to thrive in ways that can only happen when we support and encourage each other and businesses on a more personal level. Bellingham ultra marathon runners Barb Macklow, age 76, and Vicki Griffiths, age 67, talk about their experiences and philosophies of running and training for 100 mile endurance runs including Rocky Raccoon 100 and Umstead 100. Aside from the amazing accomplishments they’ve achieved at their ages, these two ladies are more than just training partners, they are also great friends. 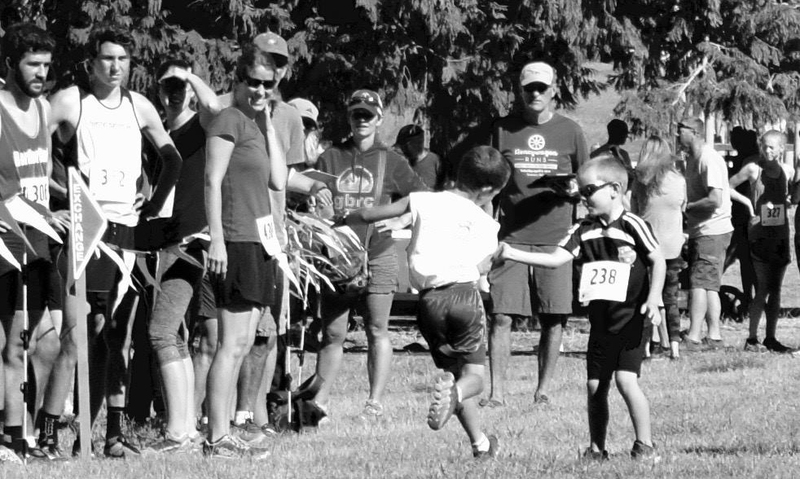 FEATURING a pre-show giveaway with a gift certificate to Fairhaven Runners & Walkers. Dress warmly. Beers for purchase. GBRC updates and voting in the new Board promptly at 6:30pm. Please join your fellow runners for this fun holiday event! Track Workouts Are Still Going Strong! Take advantage of this awesome member benefit! Every Wednesday at WWU Track from 6:00–7:00pm (until further notice) ALL paces welcome!!! Also, friendly encouragement! Must be a CURRENT GBRC member. Check our Events Calendar or Facebook page for updates and more info.